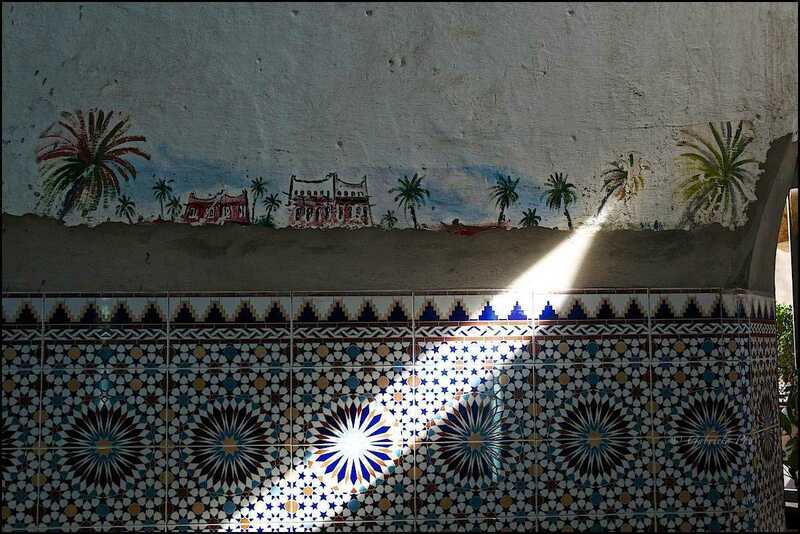 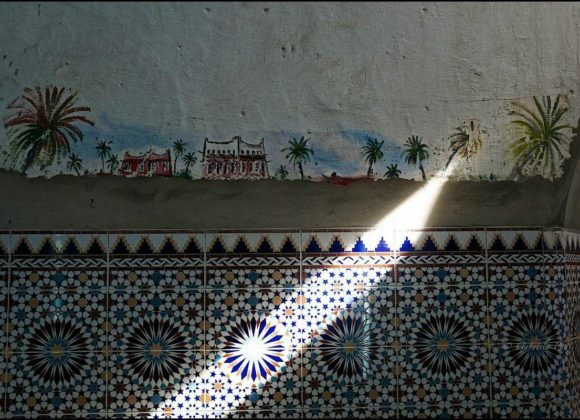 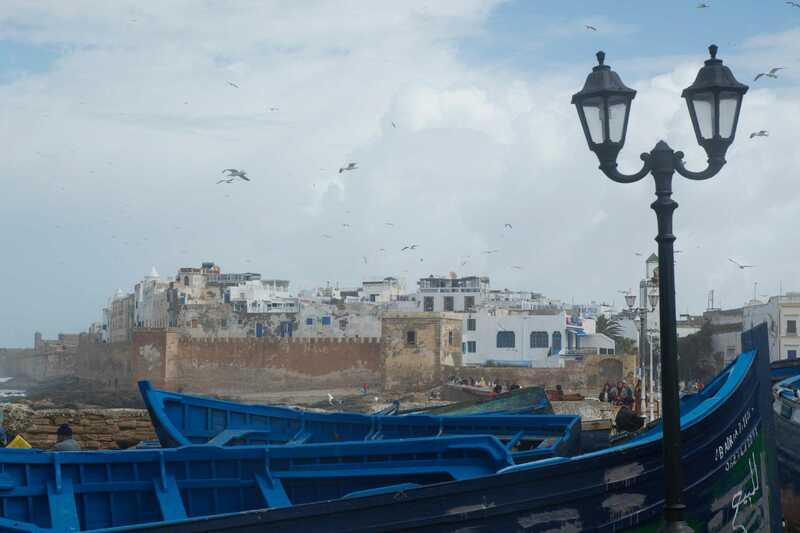 In 2001, the medina of Essaouira was registered as UNESCO World Heritage, with acknowledgement as “an exceptional example of a late 18th-century fortified city, built in North Africa and based on European military architectural principles of the time”. 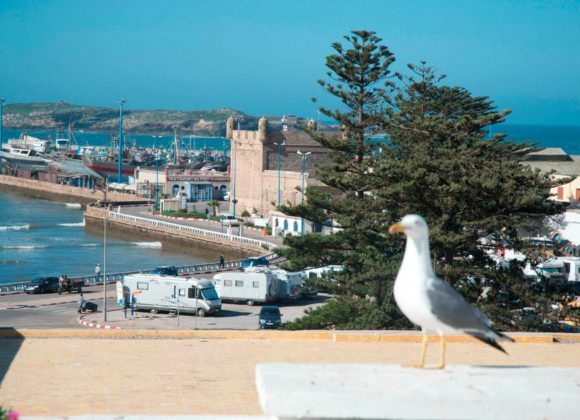 The city of Essaouira, or Mogador (from the Phoenician word Migdol, meaning “small fortress”), lies nestled on the Moroccan Atlantic coast, south of Casablanca (350km) and west of Marrakech (180km). 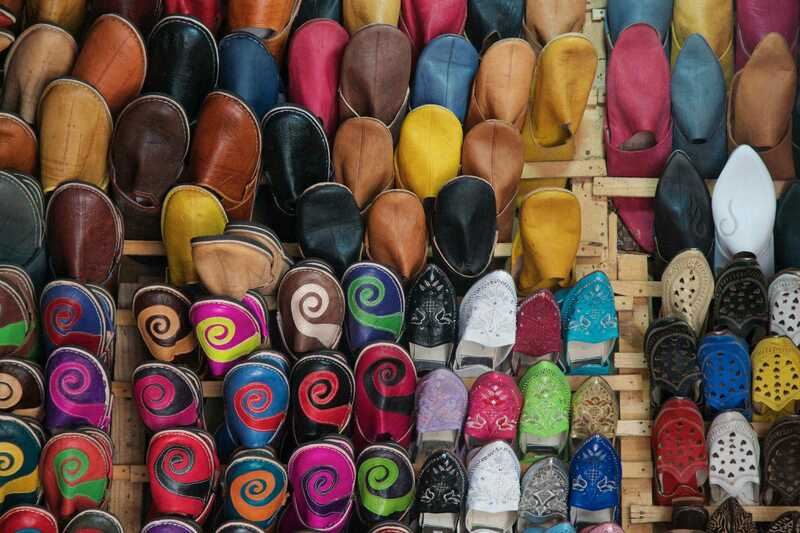 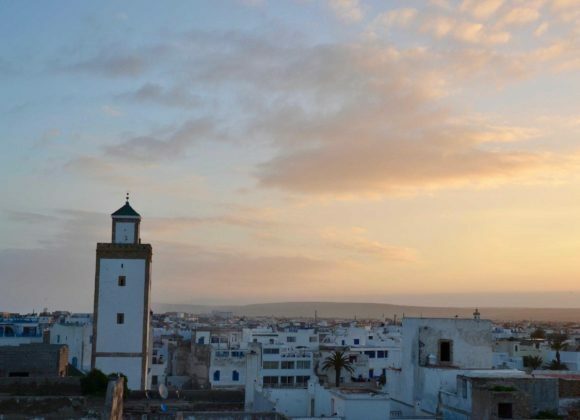 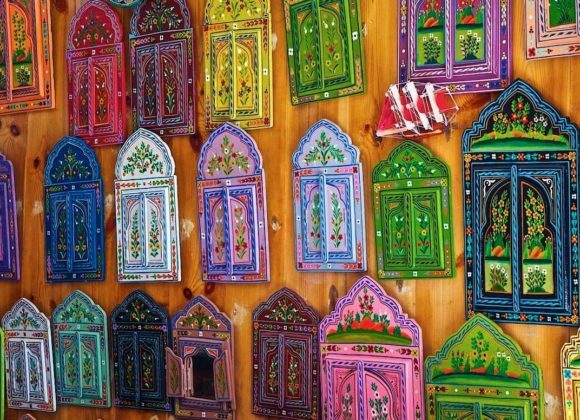 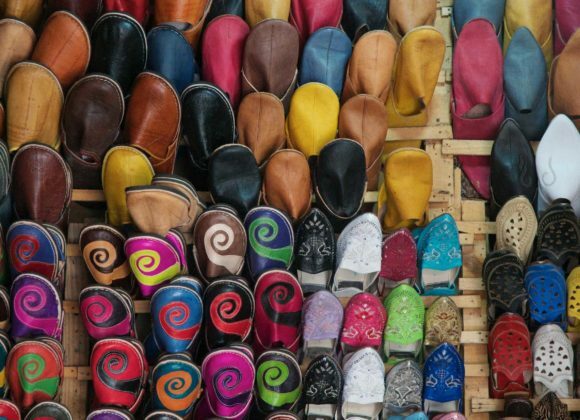 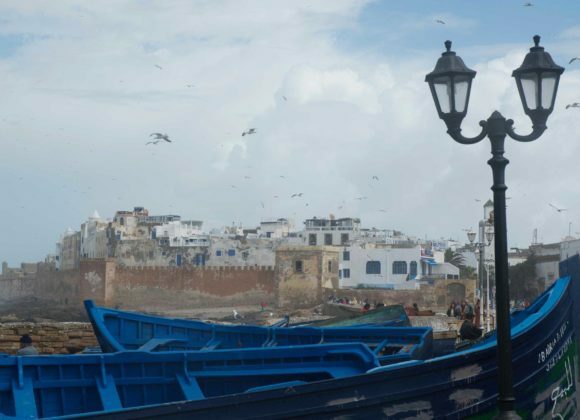 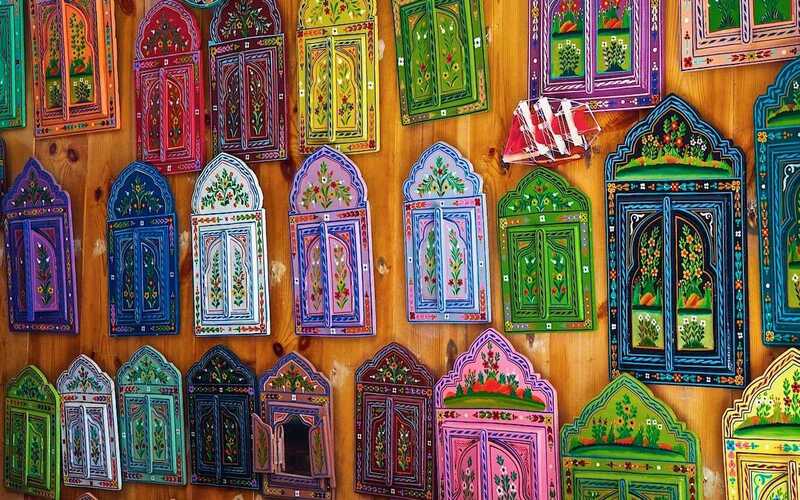 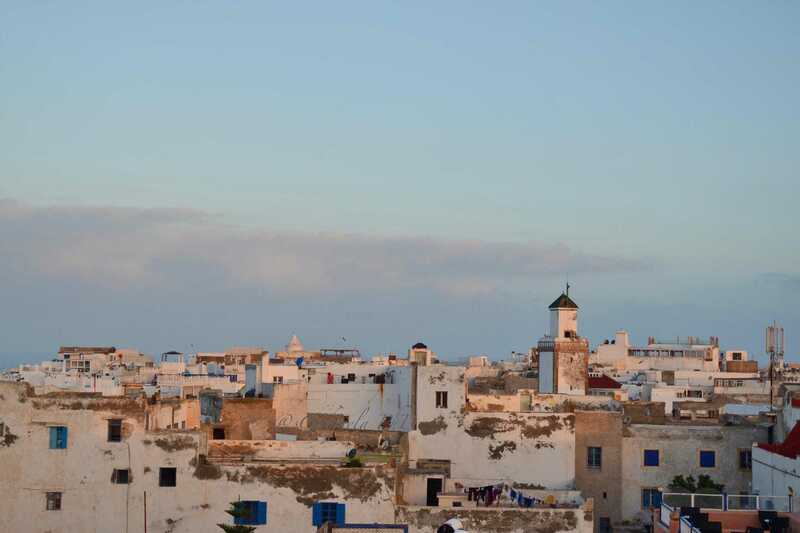 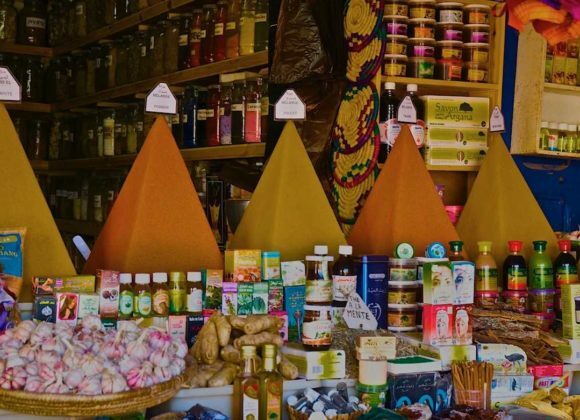 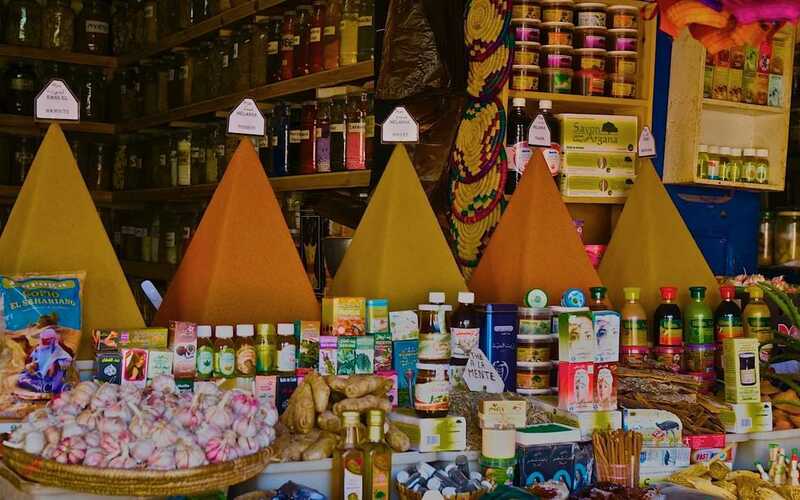 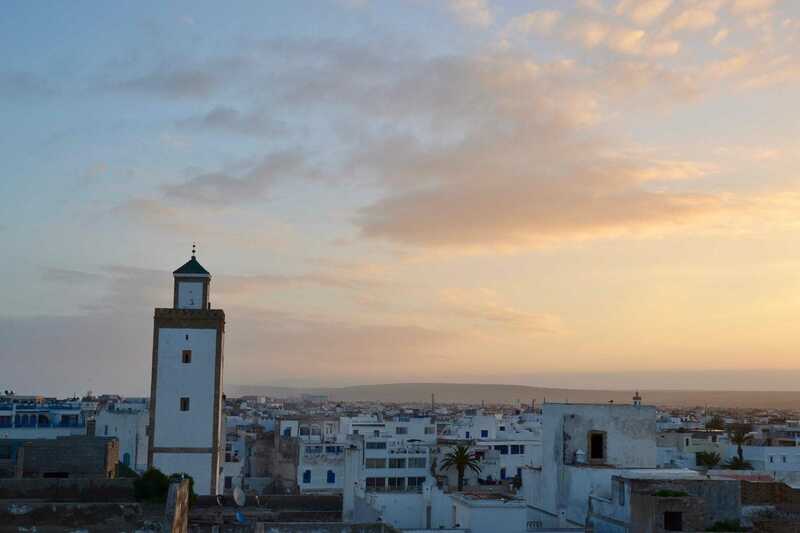 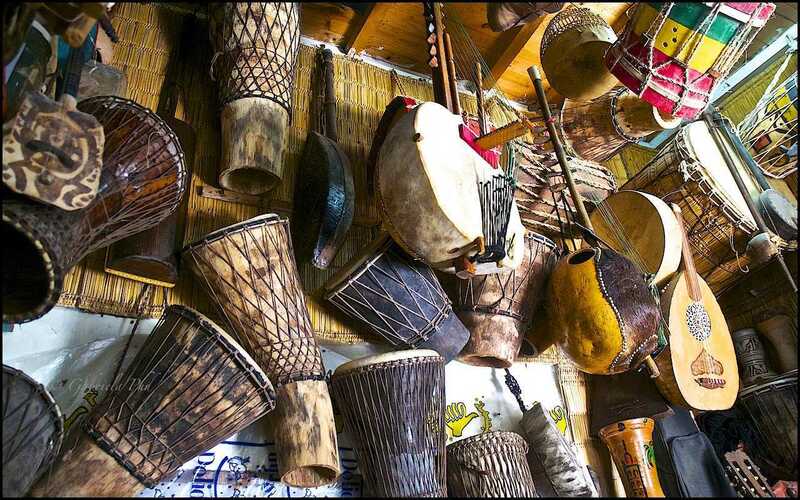 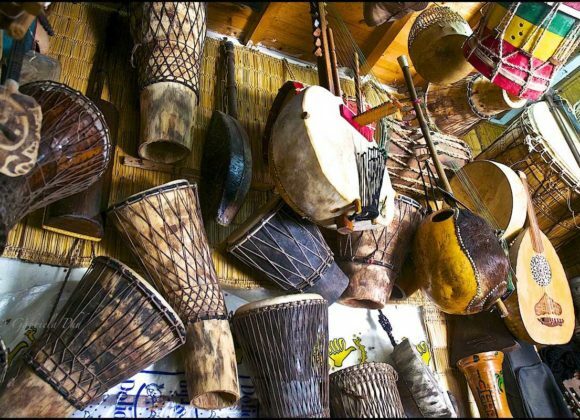 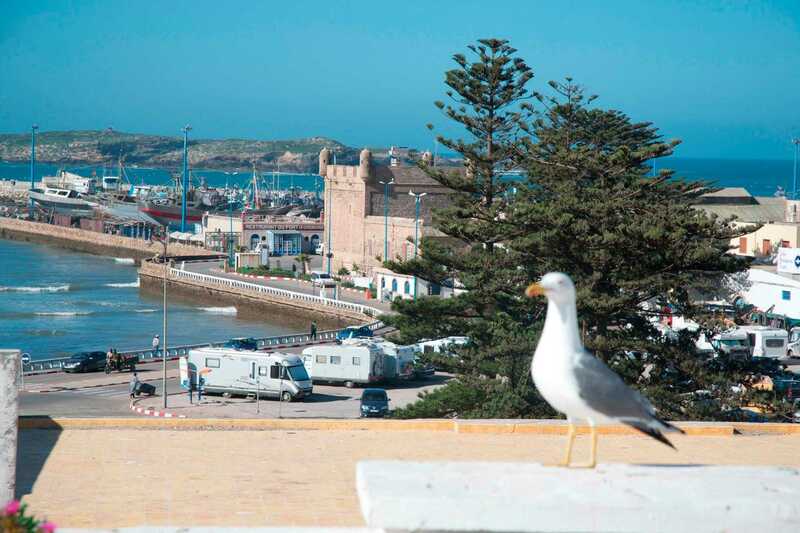 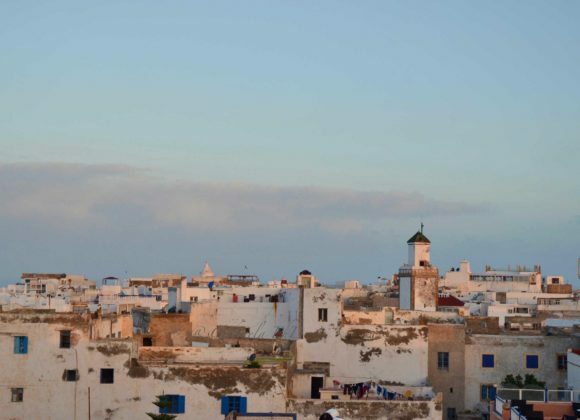 Essaouira is home to approximately 70,000 inhabitants, while the province as a whole holds around 500,000. 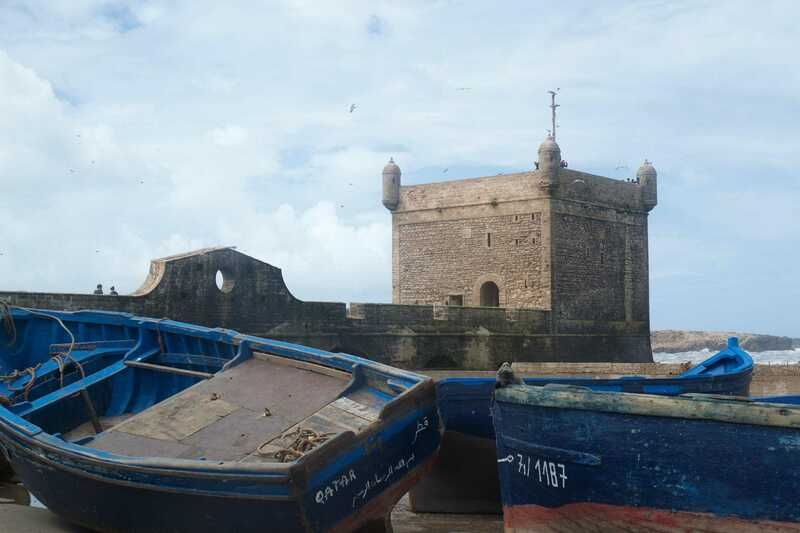 Essaouira is twinned with the French cities Saint-Malo and La Rochelle, as well as Etterbeek in Belgium. 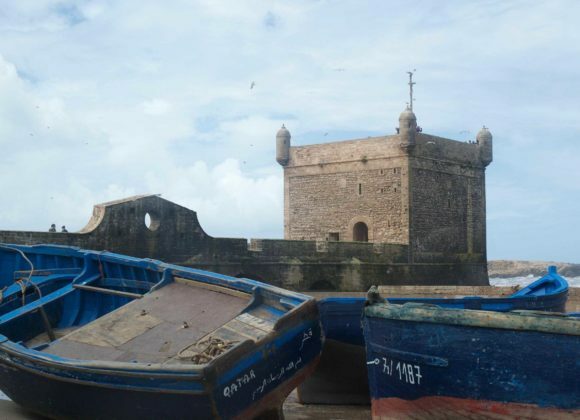 For several centuries before 146 BC, the region of Essaouira was a province under the Berber monarchy, comprising solely nomad tribes. 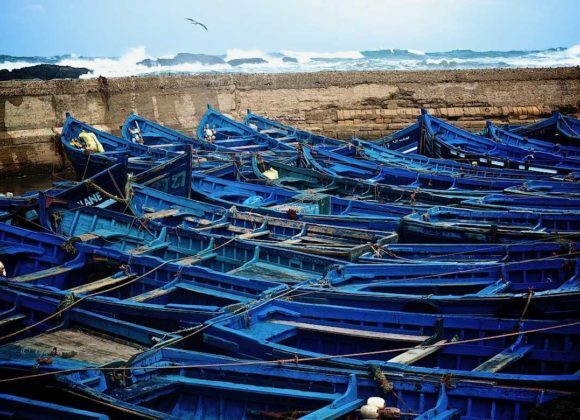 This earth-shattering year saw a Roman Empire that was the most powerful in the entire Mediterranean Basin. 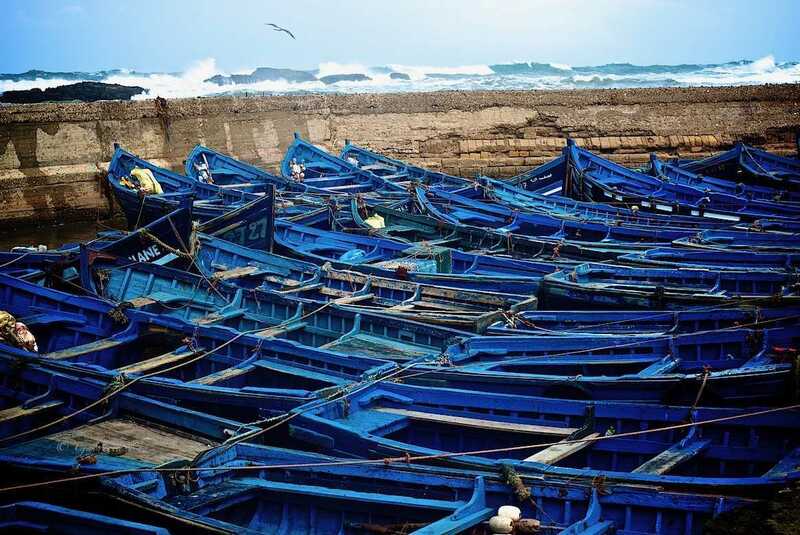 After provoking and vanquishing their greatest enemy during the first two Punic Wars, the Romans feared a counterattack from the Carthaginians, originally from the Gulf of Tunisia. 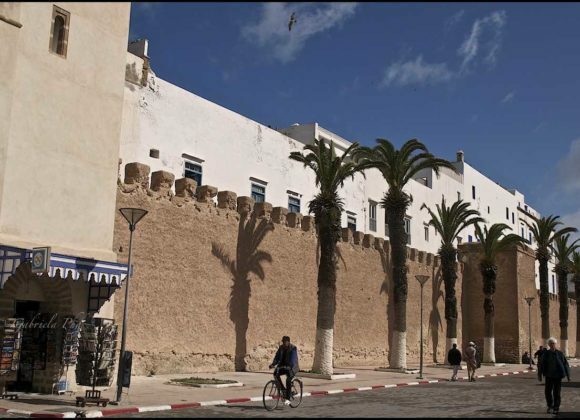 Thus, they decided to invade the Atlantic coast of what is today the Kingdom of Morocco. 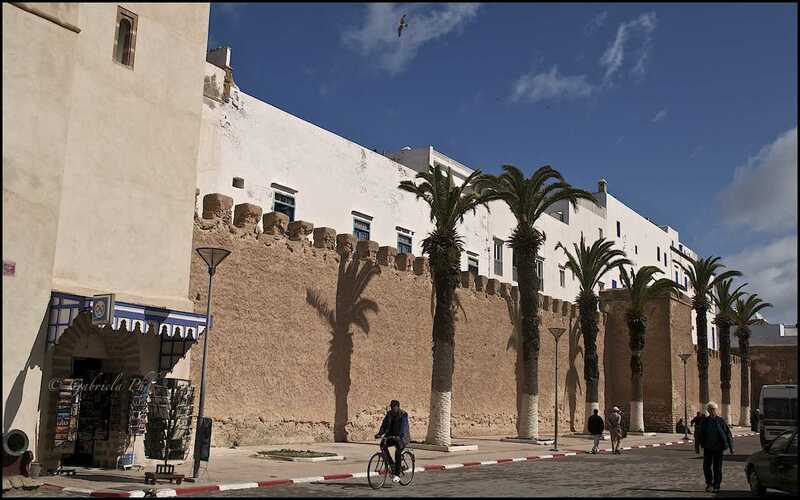 Once the region was subdued, it also became a province bound to materially support the Empire.